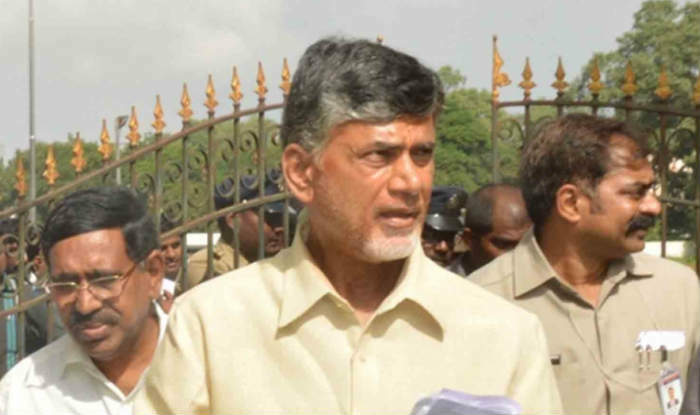 AP CM Chandra Babu announced allocation of ₹1000 crore towards the welfare of Muslims from the next Financial Year. Government will allocate ₹ 1000 crore for the Muslim community in the state from next financial year for the well development of the Muslims in the state. Earlier in the day, a delegation of several Muslim groups from across the state called upon the CM at his Camp Officer here. Chief Minister also said that a socio-economic survey would be conducted by government to assess the living conditions of the various backward as well as minority communities in the state.